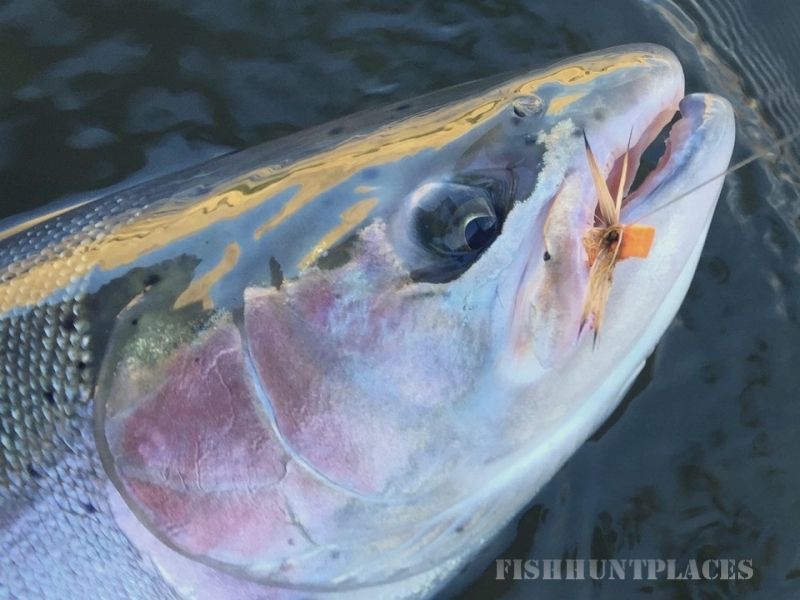 River Runner Outfitters is a Bend, Oregon based fly fishing guide service offering trout and steelhead fly fishing trips on the Lower Deschutes River. 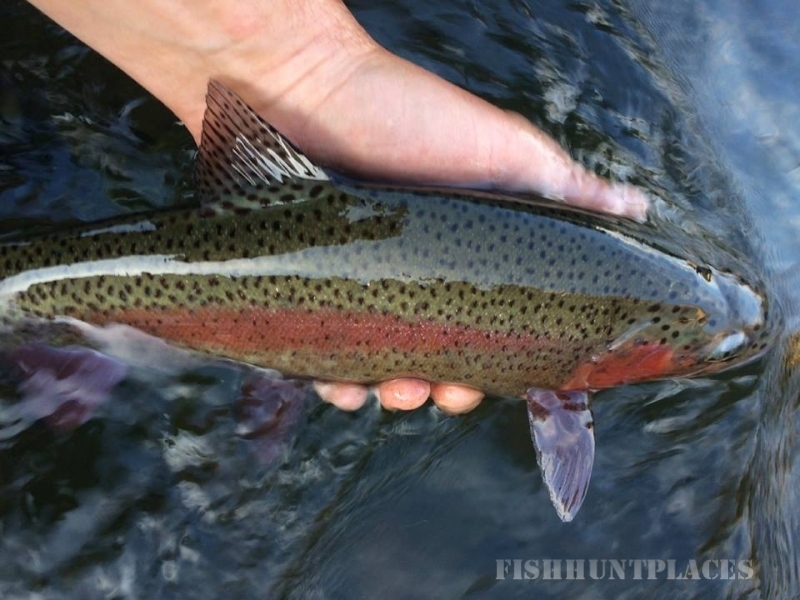 Multi-day drift boat camping trips for trout and drift and jet boat camping trips for steelhead are a highlight of our service, as well as daily float trips out of Bend and Maupin. To complete our year 'round fishing program we offer winter steelhead spey fishing on the rivers of Oregon's North coast. Our small team of guides are keen yet humble anglers and patient teachers. Anglers of any age or ability are welcome and encouraged to fly fish the Deschutes River with us.